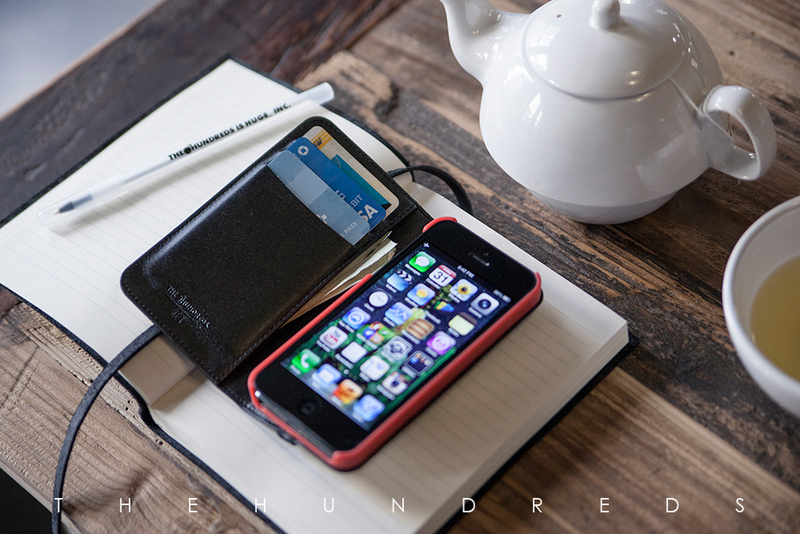 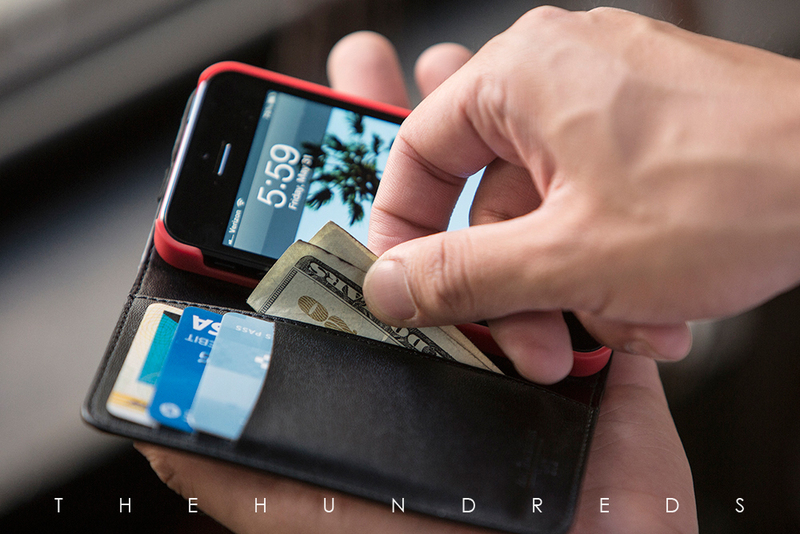 The Hundreds is pleased to announce the release of the The Hundreds X HEX Axis Wallet for the iPhone 5, available this Thursday, June 6that The Hundreds flagship stores and select authorized retailers. 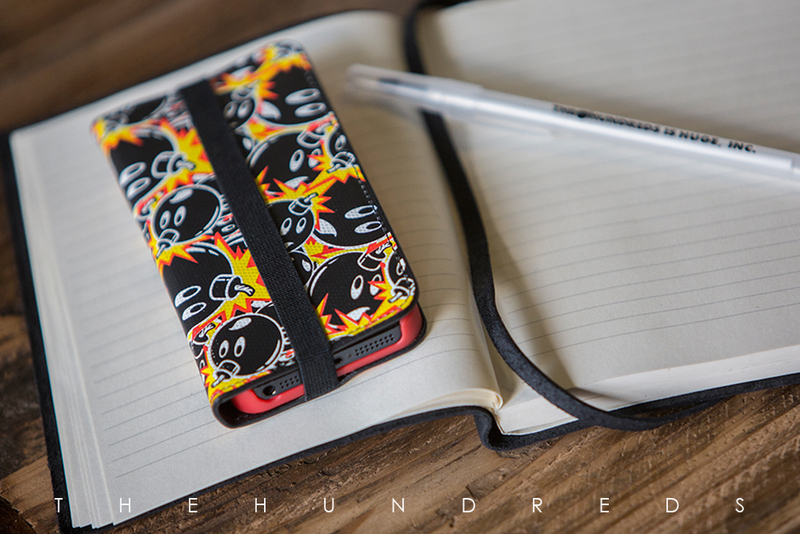 The wallet will also be available through theThe Hundreds andHEXOnline Shops beginning that following Monday, June 10th. 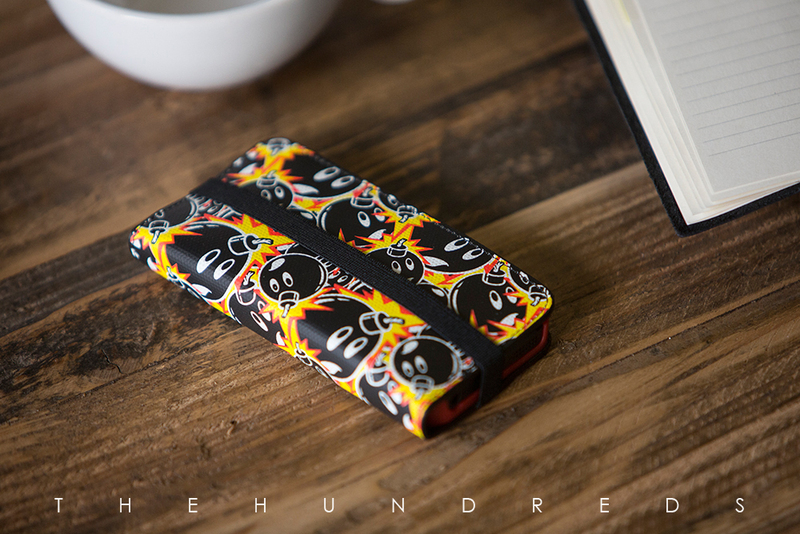 The The Hundreds X HEX Axis Wallet is crafted from coated canvas and features a custom made phone bed with camera hole, cash storage, three card slots, and a specially designed The Hundreds X HEX logo emblazoned onto the right side of the case. 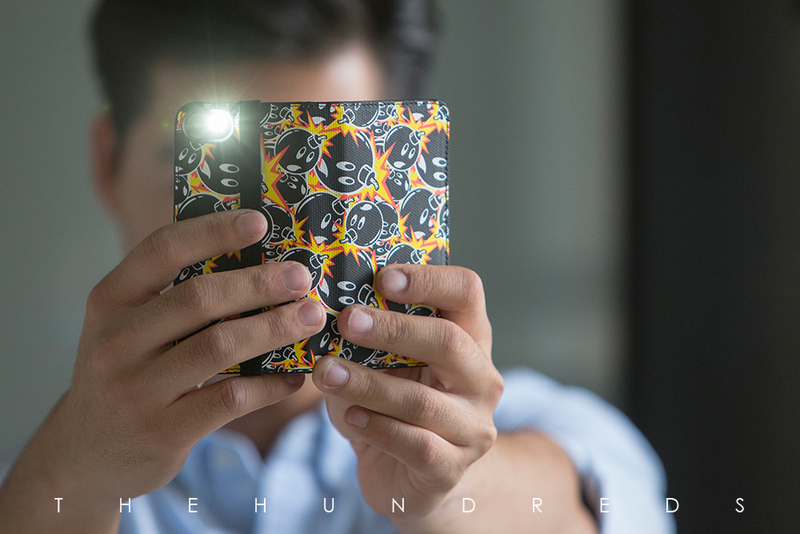 Other highlights include a pivot hinge for optimized widescreen viewing and a protective front cover with elastic closure. 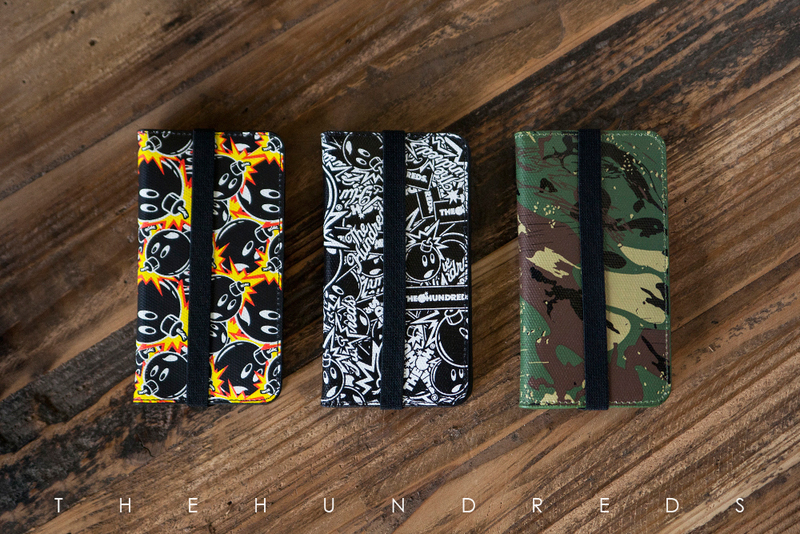 The Axis Wallet is available in three custom The Hundreds patterns: all-over Adam (full color), State (black and white), and Multi-camo­ and is offered exclusively for the iPhone 5.